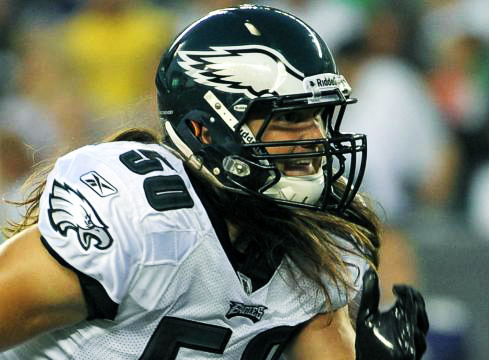 When the Philadelphia Eagles drafted LB Casey Matthews in the 4th round of last year’s NFL draft I along with countless Eagles fans were ecstatic. 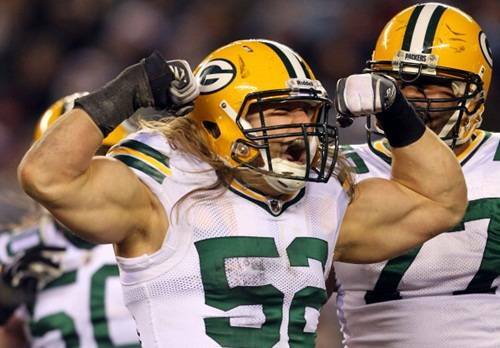 Casey Matthews, brother of the beast linebacker for the Green Bay Packers Clay Matthews, was a stand out linebacker on the Oregon Ducks defense in college. He wasn’t the most athletic LB in college football but he used his instincts to make key plays in key situations. He even had a huge forced fumble in the BCS Championship game against Auburn. But during his rookie campaign with the Eagles his on the field performance was anything but impressive. Many would say Matthews bad on field performance had more to due with his lack of preparation time thanks to the work stoppage last offseason which left him mere weeks to pick up a new NFL defense. The worst part was it was new for everyone so it’s not like the vets could help him much along the way. But after a full offseason in the system and time to get settled in the life of an NFL linebacker, Casey has begun to transform into the player we all thought he could be. He has been working out with his brother all offseason and has reportedly bulked up 10lbs since the season ended. Whenever Matthews was on the field last year I found myself questioning his size. He just didn’t seem filled out physically. He looked like a boy playing a man’s game. What a force that could be for the Eagles defense. People have often lumped Casey into the same group as his brother simply because they share the same “bloodlines.” It’s possible that those bloodlines are starting to hold true. Even though Casey isn’t quite as athletic as his brother, if the Eagles could get Casey to be even half as good as his brother, they’ll still be getting one heck of a football player. But still we should shoot for 3/4 like Clay to be safe. With the offseason additions of Demeco Ryans and Mychael Kendricks, the Eagles LB group has gotten bigger, more physical, and more athletic. And now that Matthews has bulked up this frequently undersized group is looking quite a bit more formidable. 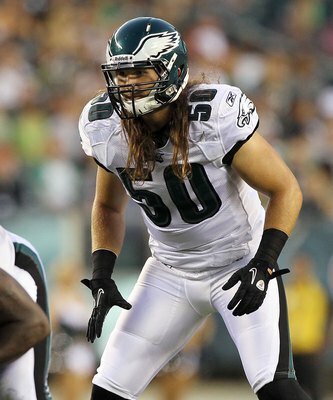 It will be very exciting to see the new and improved Casey Matthews this season and see if he might push the Eagles defense just a little closer to the promised land. How much do you think Casey can contribute this year after a full offseason? Will his added size make him more deadly on the football field?